Allison Colosimo — Versatile. Dynamic. Professional. Allison Colosimo, professional vocalist, soloist, and entertainer, is a classically trained singer available for a wide range of events and engagements. 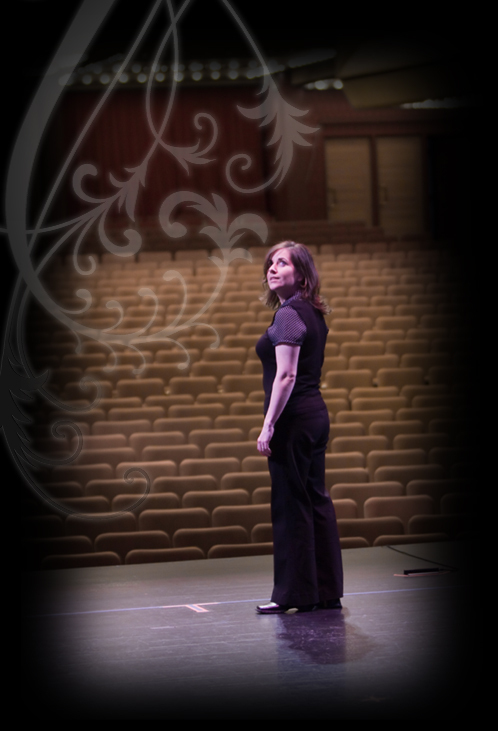 From wedding ceremonies and special occasions to musical theatre, recordings, and symphonies, Allison’s powerful voice brings soul and emotion to make every occasion memorable. You can click here to listen to Allison perform a number of popular selections, or contact Allison for more information about her services.